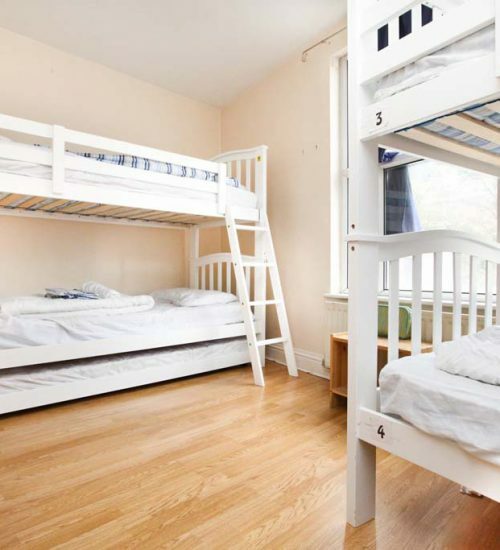 Our London hostel is well connected by bus, train and Overground to the rest of South East London. It’s an area that’s a bit more off the beaten track than a lot of places in the capital – so there’s plenty of opportunity to find local hidden gems. We are a short walking distance from Goldsmiths University of London. London is an amazing place to be a student. There are world-famous galleries, museums, theatres, festivals and parks for you to explore – many of them for free. We’re located in New Cross, an area with an eclectic population that makes arts and music thrive. The area is covered with local pubs, cafes and restaurants for all tastes. With great transportation connections, we’re less than minutes walk from New Cross Gate and New Cross overground and train stations. There are several buses that serve 24hrs and connect with the city center. 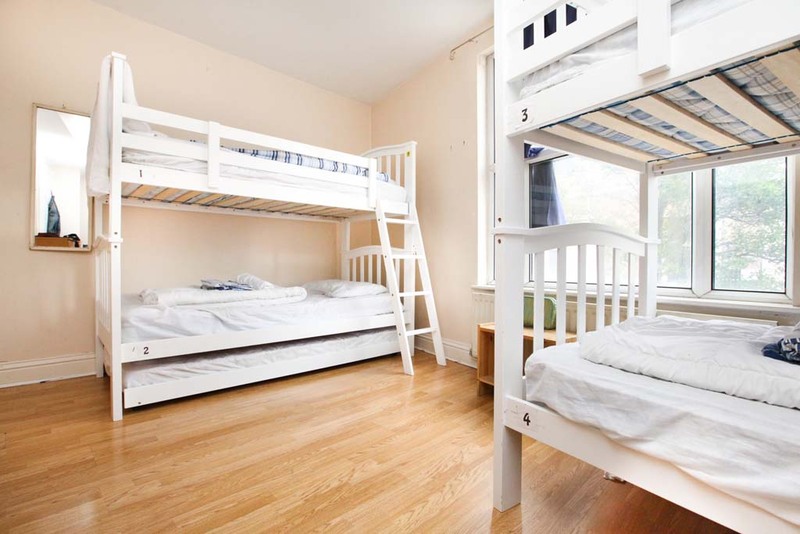 Please note that we are a London hostel for backpackers aged 18 – 40 years. We reserve the right to refuse accommodation to anybody without giving a reason. Very good for how little we paid!Pros: very close to public transit, comfy beds, a decent amount of bathrooms, decent free breakfast, very friendly service, Cons: bathrooms were kinda gross (mold, clogged shower drains), windows didn't close properly, sirens go all nightIf you're planning on going here remember: it's a hostel, not a hotelAlso, if you want a quieter room make sure you ask in advance because they will move you to a higher room! The ground level is kind of loud on weekends.